A row of gondolas in beautiful Venice, waiting for their next ride with tourists. The sun flickers in the Venice canals and doves fly by. 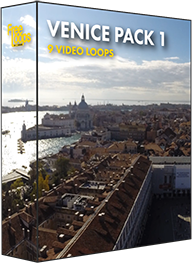 The right choice for your video production, this video loop, a great motion background ready for you.